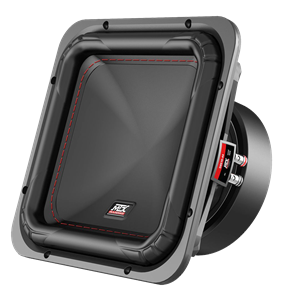 Designed to deliver truly deep bass from 10" square subwoofers. Vented design delivers extraordinary sounding bass perfect for rap, hip-hop, EDM, or any music where you really want to bring out the boom. Designed using 5/8" MDF, this enclosure is designed for durability. 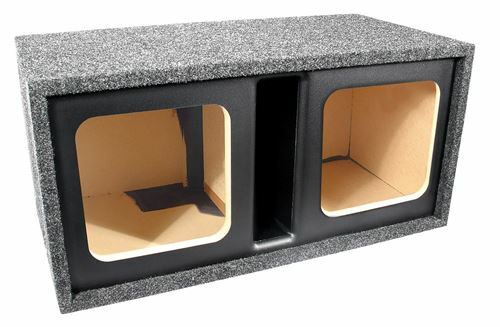 Covered in grey carpet, this enclosure blends in to any style trunk.